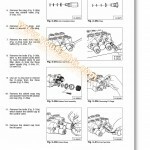 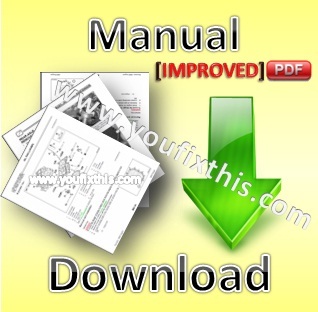 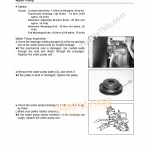 Service Repair Manual For Fiat Allis FD175. 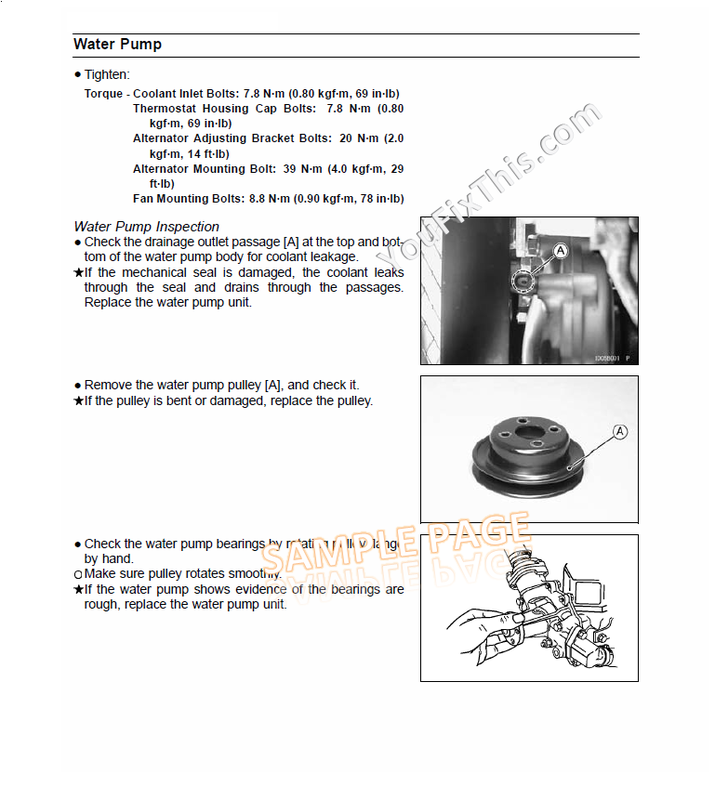 Step by Step Instructions, diagrams, detailed illustrations make easy any repair, Overhaul, Disassembly and Assembly, Testing, Adjustment, Replacement and Change, Inspection and Adjustment, etc. 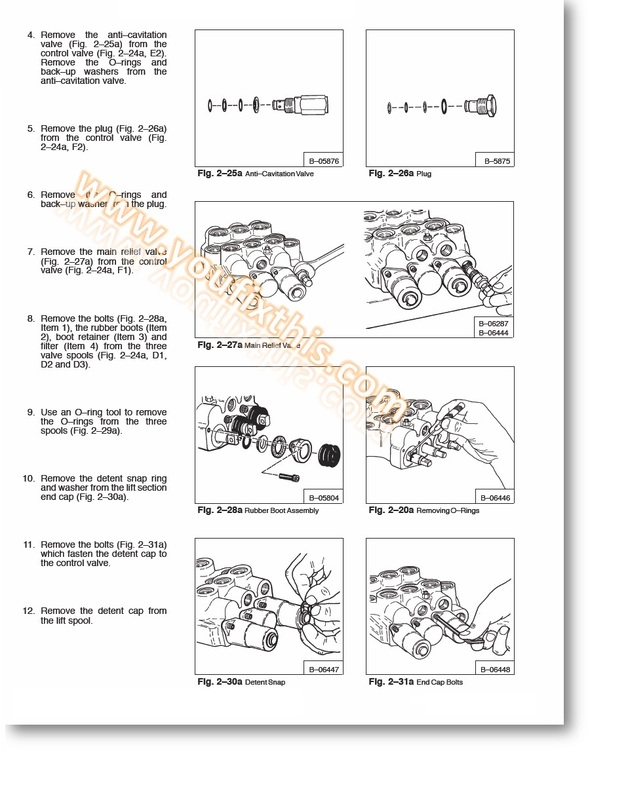 6 cylinder, Fiat Iveco 8365.26.541 turbo charged diesel engine.